GeogSplace: Which way to go? Big or small? 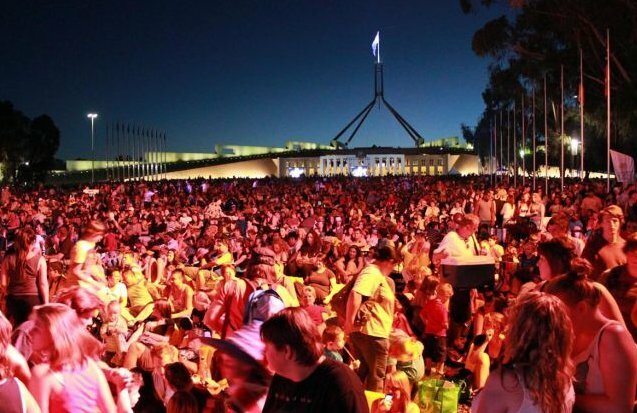 Should Australia be Big or Small in terms of population. The topic of whether Australia should continue to increase or stabilise the level of population is a complex and increasingly political issue in Australia. The issue also requires you to consider issues of natural increase, migration (including illegal migration policies), economic requirements, global responsibilities and resource availability and use. The view you take on this will be determined by your geographical knowledge of demography and resources, your social and cultural values and your global perspective. The contemporary and political nature of this issue will provide you with plenty of current resources and commentary to guide your response. Read the following resources in preparation for the development of your speech. This is what you would called crowded! 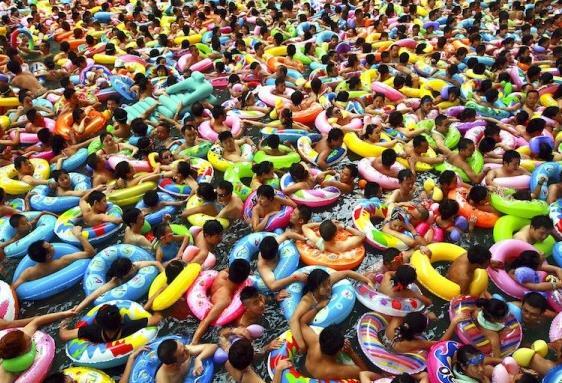 A swimming pool in China. 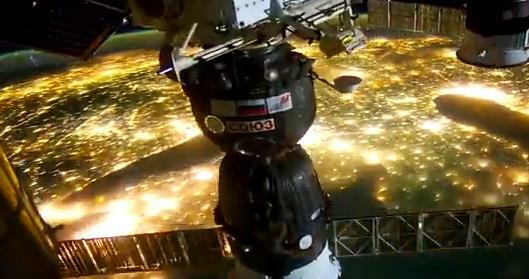 * Amazing video views from the International Space Station at night. Where the people concentrate.